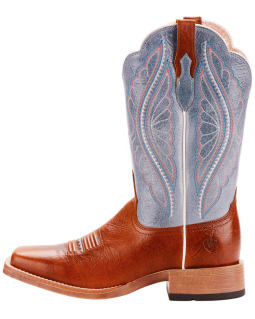 Ariat Performance boots set the standard in professional riding boots. 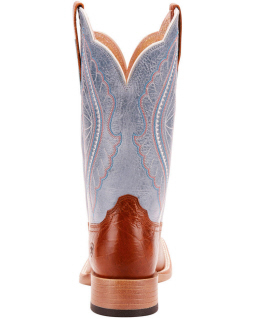 The Primetime combines premium leather construction with incredible style and advanced comfort. 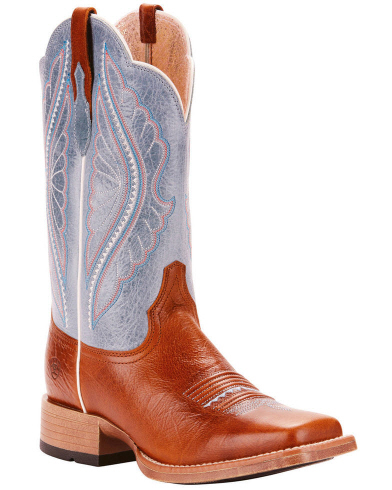 This boot incorporates ATS Pro technology for lightweight cushioning and enhanced stability. 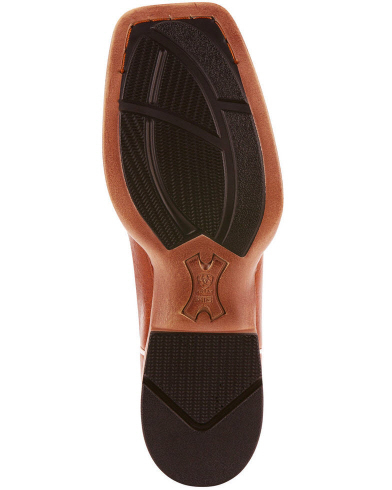 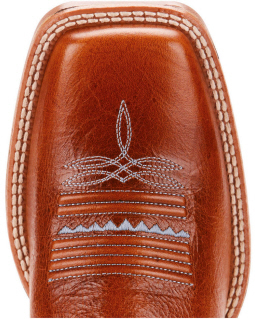 The Bantamweight outsole is lightweight and flexible, providing just the right amount of grip in or out of the saddle. Always look and perform your best with Ariat.